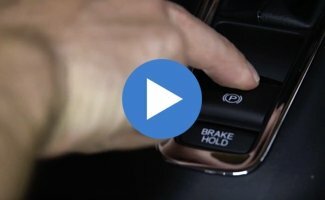 Newly introduced last year to the subcompact SUV segment, it’s the Honda HR-V. 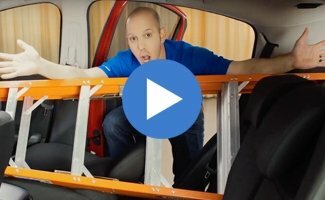 Follow our Honda brand evangelist, HondaPro Jason, as he demonstrates some of the fun and useful features from the 2017 Honda HR-V. 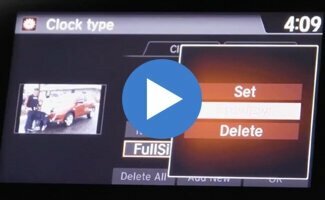 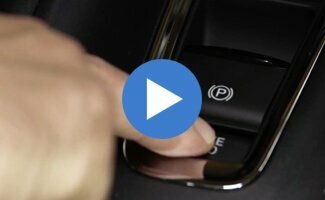 Check out these Honda Tips and Tricks videos for the electronic parking brake, Honda Magic Seat, glove-touch infotainment screen, seat belt tensioning, and more.